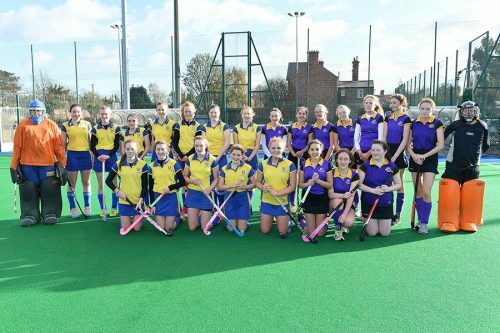 Pembroke Colts & Fillies section is devoted to creating an honest, safe, friendly and supportive environment for young people - from 1st Class and 4th Year - to learn and develop their team and individual hockey skills. Players are coached to respect the game, coaches, team mates, opponents and officials whilst developing a sense of competitiveness, team camaraderie and sportsmanship. 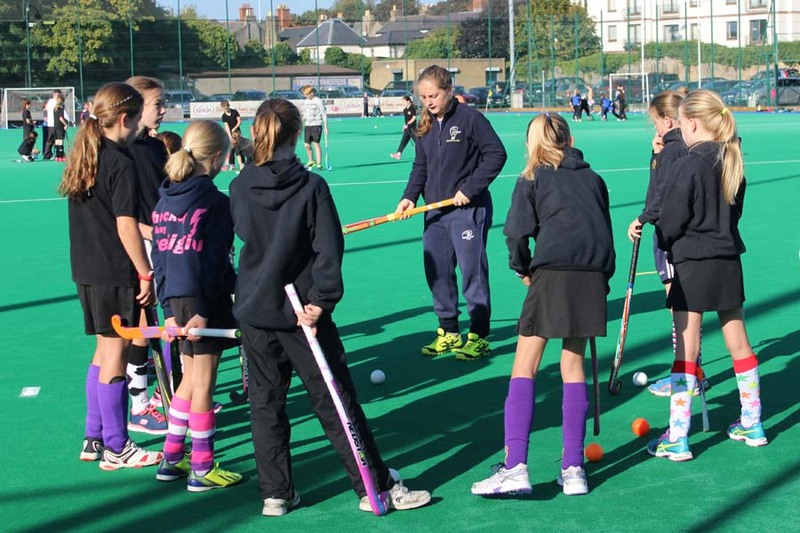 Pembroke coaches aim to provide a high standard of coaching that creates a positive, fun and challenging experience for each player. Pembroke Wanderers Hockey Club strives to create an environment where opportunities for excellence exist, healthy competitiveness encouraged, friendships are forged and a sense of fun and enthusiasm for the game of hockey is fostered. Existing members (with 75% higher attendance from this season) have been invoiced (for the coming season) and the invoice must be paid in full by 30th June, 2018 to secure your place for the following season. If 'No Communication' has been received by this date, it will be assumed that you are not returning to the club and you will be removed from our database. 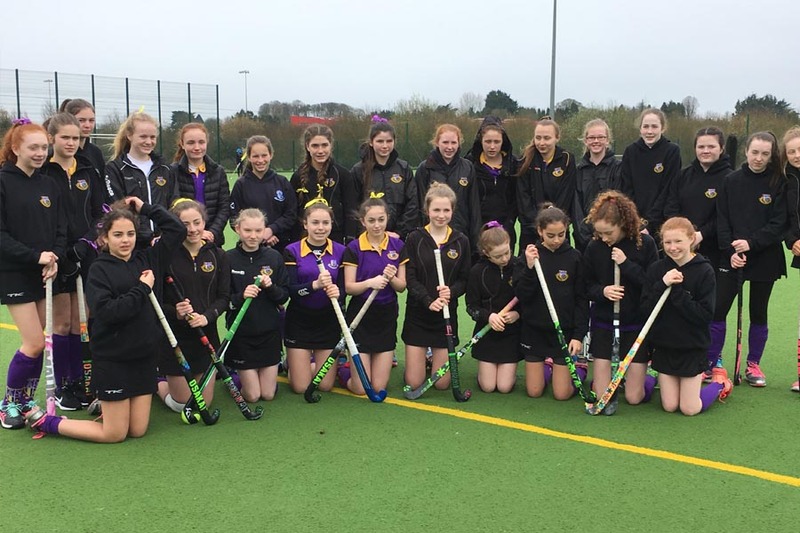 Renewal is the sole responsibility of the parent and not the Club - please ensure you have paid by this date, so that you/your child/ren are not disappointed. Existing members with less than 75% attendance from this season 'may not be invited to renew their membership for the coming season'. Membership fee – must be paid through Smart Club – you will be invoiced to your email address, you then need to set up your account, follow the online payment instructions and make payment – Payment must be paid to secure place for next season. 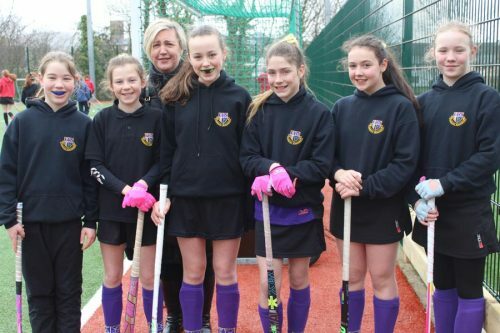 Parents and Players – it is your responsibility to make sure the Club is kept informed of any changed to email, mobile phone number or address so you will always be kept informed of matches, events etc. If any of your contact details change please email all relevant details to us ASAP. If we do not have your correct contact details you will miss out on getting important information. Parents must ensure that their childs’ "TEAMER" contact information is correct – in order to receive invitations to matches/blitzes etc. Gum shields and shin guards are compulsory. Face masks (defending short corners) and hand guards are recommended. Footwear should be suitable for Astro Turf pitches. 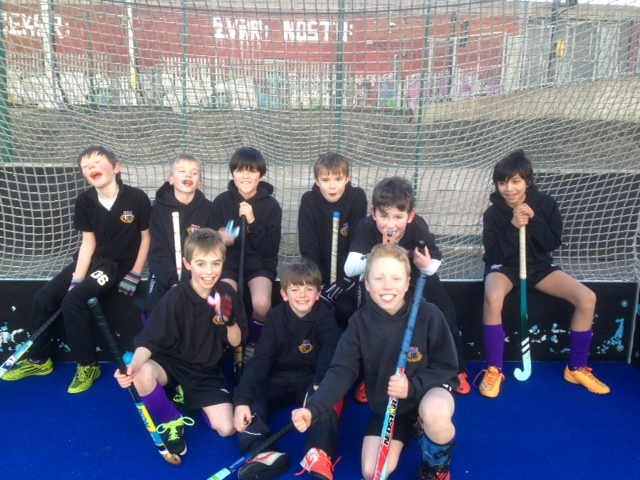 Under age sides play in black tracksuit/shorts with purple Pembroke socks. A Pembroke t-shirt and hoody are available in Ed Sports, located in the Pembroke Grounds. 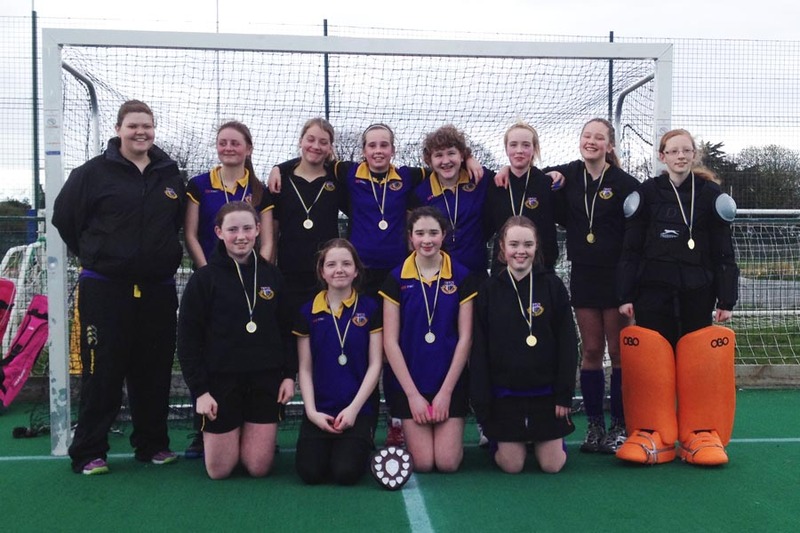 League teams (boys and girls (1st - 4th Year) play in full Pembroke league kit - also available in Ed Sports). Coaches: Alison Pigot (Lead), Ivan Cooke, Ali Farrell, Paul Harrington. Coaches: Gary Johnson (Lead), Dave Simmons, Adam Keating. Coaches: Zack Waters (Lead), Matt Treacy, Richard / Lorraine Bryce. Coaches: Devin Donnelly (Lead), Richard Bryce, Simon Watchorn (Management). Purple: Hannah Watchorn (Lead), Sarah Byrne, Shane Hynes. Boys (and U8 mixed) matches normally take place on Sunday afternoons. Girls matches take place on Sunday mornings/afternoons. 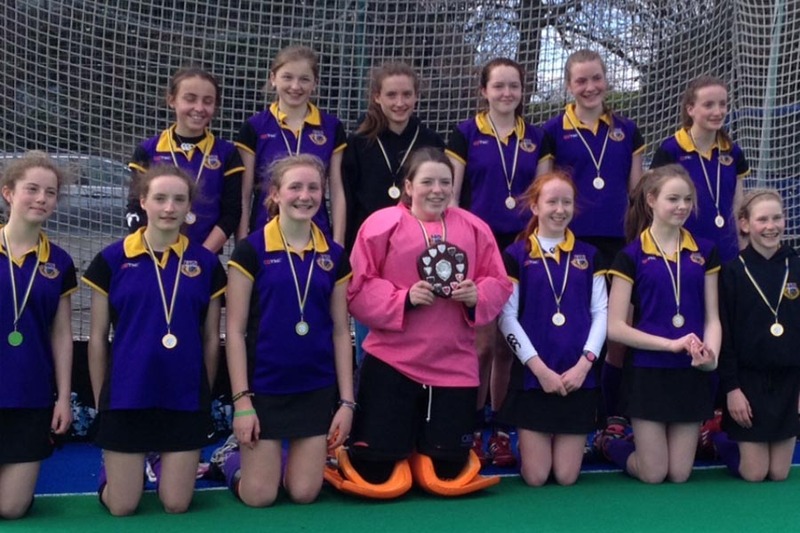 Boys U14, U16's and Girls U14, U16's play in organised Leinster Leagues. 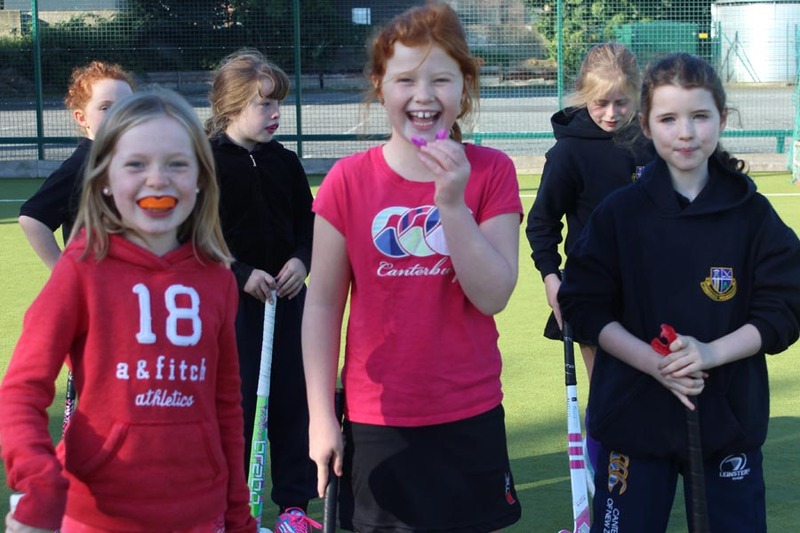 The younger age groups play in occasional friendly matches, but the priority for these age groups is the development of hockey skills, teamwork and of course, to have fun and be safe. Deirdre Waters our Manager has four children involved in the Junior Club, two children coaching and two children playing in the club and is a member of the Pembroke Vets. Deirdre has several years’ experience in hockey – coaching to level 1 standard, umpiring, and has held executive positions within various clubs and schools. Deirdre has held this role for the past 5 years, the junior club has grown under her leadership and direction. Deirdre is ably assisted in Pembroke by Zack Waters, Leinster Development Coach and Junior Coach with PWHC who will take on the role as Assistant Manager. The Designated Person is responsible for reporting any concern about the protection of children to the Statutory authorities. A popular and long time member of the club - Sinead recently wore the green for the Masters at last summer's Home Nations. Pembroke works closely with the IHA in order to ensure that best practice is followed in children’s sport. The Children’s Officer manages all activities and issues in relation to young people at club level. In applying the guidelines of the Code of Ethics and Good Practice for Children’s Sport, Pembroke have adopted and implemented a code of conduct for all participants and must appoint a Children’s Officer and a Designated Person.